Getting into a car accident is traumatic. I know from first-hand experience. Muscles ache, joints feel out of whack, and suddenly driving or riding in a car is much scarier than it used to be. 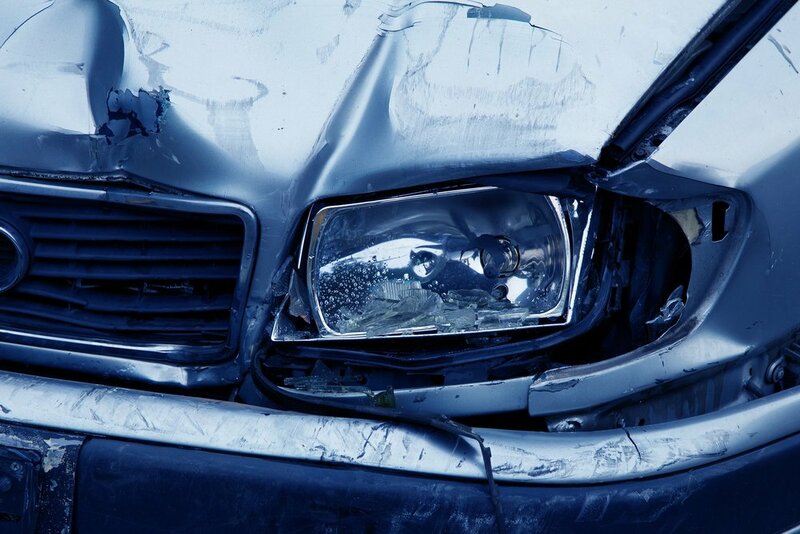 Your motor vehicle insurance covers the costs of your accident recovery treatments. I can help you to get the care that you need and make the most of your Personal Injury Protection (PIP), getting you back on your way to well again, and at no cost to you. That means up to two massages a week for the next few months of your recovery, with no out-of-pocket costs, and no catch. I bill only your insurance, not you. For more information, read my blog Massage Therapy for Motor Vehicle Accident Recovery: A Massage Therapist's Personal Experience. You’ve been through a lot, you deserve this! Contact me today and we’ll get you started on your way back to well. This is the number assigned to your case by your insurance company. If you do not have a claim number, contact your insurance company and they will provide it to you.